TOP TEN TUESDAY – ON THURSDAY! – THE TEN THINGS I WOULD KEEP! 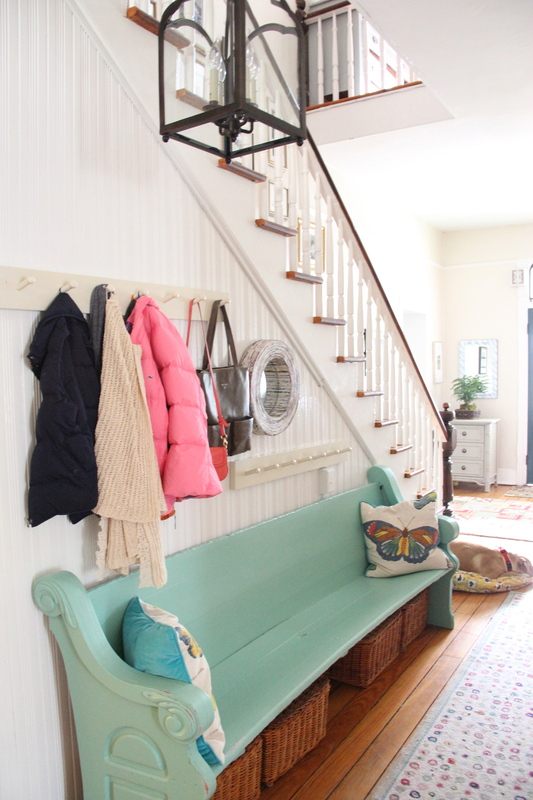 Prior to putting our house on the market a few years ago, we spent a SOLID month purging – cleaning out every closet, emptying the attic, every surface was relieved of clutter and the rule was “KEEP ONLY WHAT WE USE” . 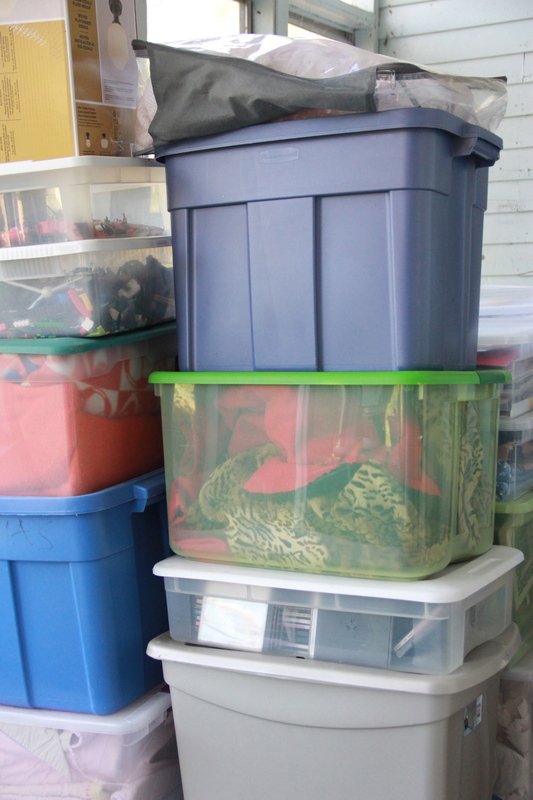 We rented a storage unit for items which we knew we could live without – we just were not quite ready to completely ditch. 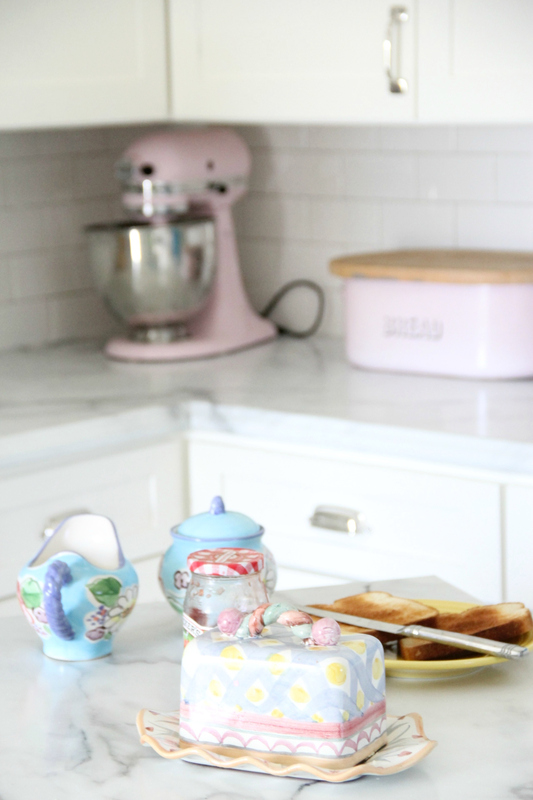 And while it was a tedious and emotionally draining exercise to come face to face with all of my STUFF – Years and years of baby to teen things – the process became easier and easier as we dug deeper and even NOW with our house OFF the market – I enjoy the freedom from my STUFF. OVER TIME – there were some household items that we either had to RE-buy or pull out of storage – for the most park we realized how LITTLE we really needed day-to-day. (OBVIOUSLY – this list does not include anything with a beating heart – my family and my pets are the first and only things I would save in a fire – NO, this list is about the “STUFF” of life! 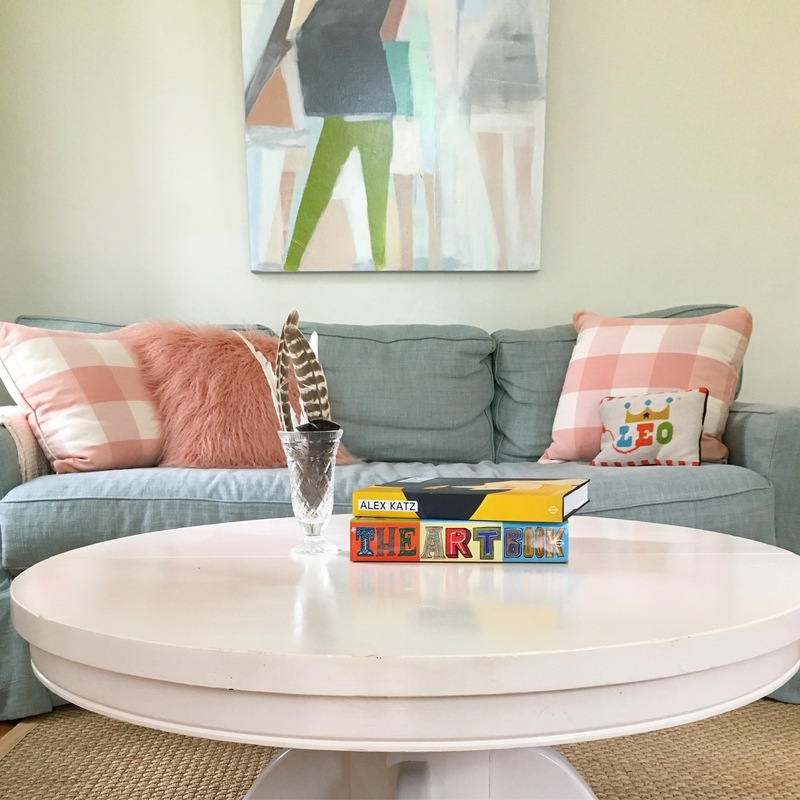 THE COFFEE TABLE NOW – IN ITS CURRENT PLACE – One upon I was a Nanny in New York City and I bought this coffee table for $50 from my “boss” when I got my very first place of my own. For years it served as our dining room table. When we moved to our first home we got an expanding dining table and I had this table cut down to coffee table height. Each of my children learned to walk – cruising around the table – and when they were toddlers they would stand and eat their snacks. Now, Addie my puppy finds it the perfect height to steal pencils to chew. My Round White Table and 4 chairs. 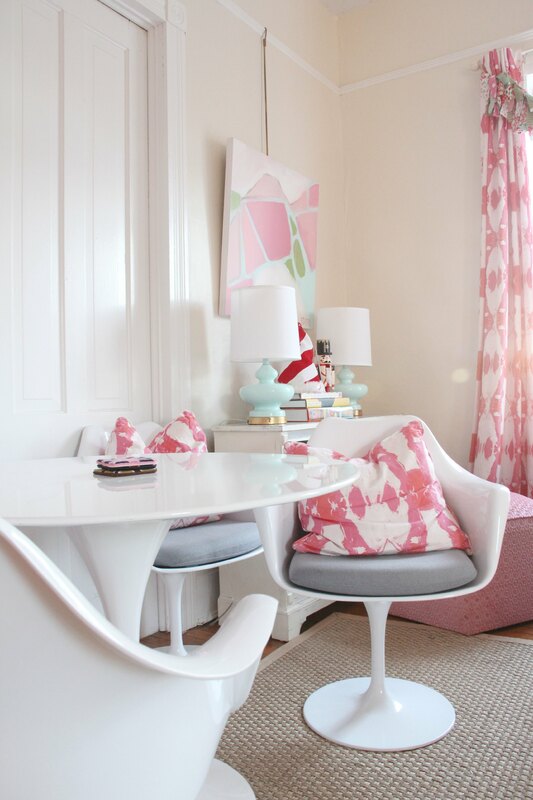 THIS table and chairs is the BEST “anyroom” table – We use it as a desk and a dinner table. MY DRESER – THIS PIECE has lived in nearly very room in our house. 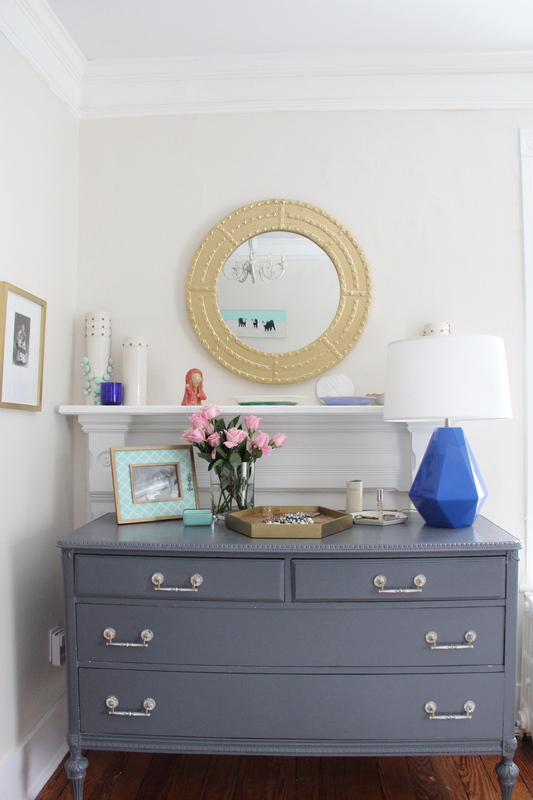 It has served as a Dining room side-board, a TV stand and now it is the dresser in my bedroom. 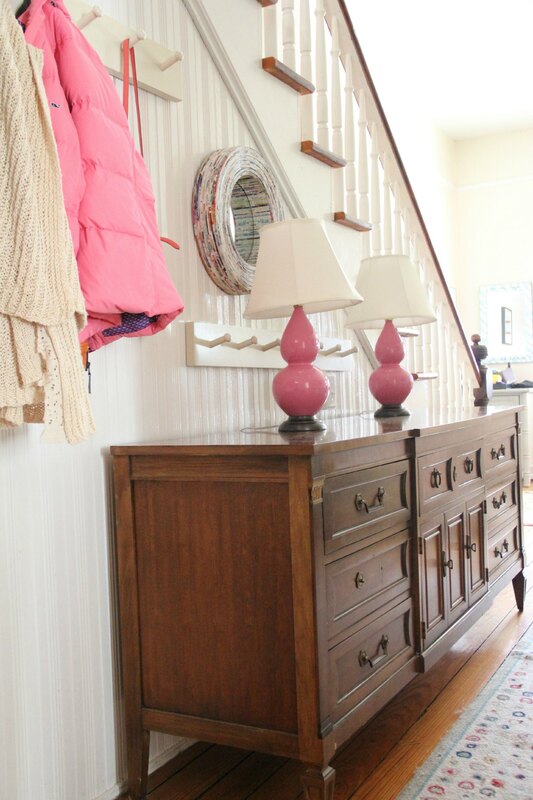 It has the BEST BIG drawers and a few years ago I did a makeover of it – painting the outside Benjamin Moore “Anchor Gray” and the Inside “Raleigh Peach”. THE MID-CENTURY SIDEBOARD BELONGED TO Damon’s Grandmother – “Gram”. It lived in the front hall for a few years and now is a part of my Studio/Dining Room. MY PINK CABINET. 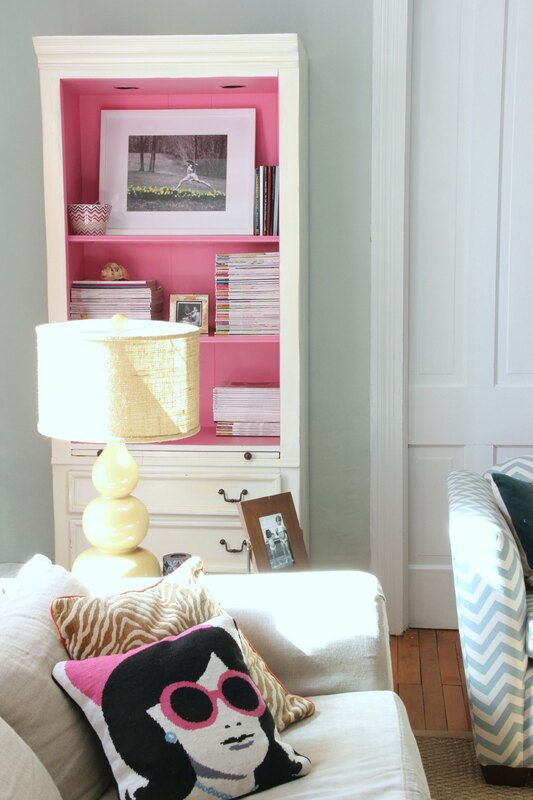 I love this cabinet – …maybe one day I will have built-ins but for now – it is such a handy storage piece. MY (faux) MORA CLOCK – I know it is faux – but it just makes me smile. I plan to give it to one of the kids one day. PHOEBE’S SPINDLE BED. I LOOKED AND LOOKED for years for a spindle bed. Finally I found this one at a little antique store just up the road from me! And it was only $125!!!!! THE KITCHEN ISLAND. This piece is so cray practical and lightweight and durable and easy to move around. I image it could be great as an outside piece. Putting this together is eye-opening and enlightening. 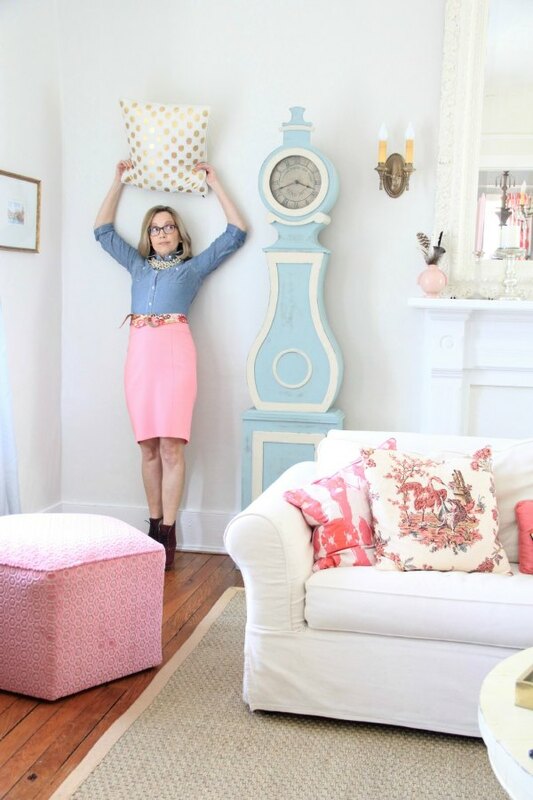 First of all – it is amazing to me how much of what I have I COULD live without – certainly all of my clothes, the sofas and chairs and linens and textiles – I really would not miss – they are either replaceable – or just a “THING” that in the big picture – does not make or break me. WHAT 10 THINGS WOULD YOU KEEP???? Our Glasscock Coca Cola cooler, that ices down 2 1/2 cases of drinks for parties; the Barrett DeBusk coffee mug art purchased in New Orleans years ago; my great-aunt’s pre-civil war cabinet that she kept her firewood in; the sideboard in my dining room that I painted with chalk paint; 2-part art piece in my entry way; in my sunroom, the wicker chairs, old trunk, and a side table made by my great-great-uncle; my grandmother’s baking table; my dining table and chairs. This was fun! 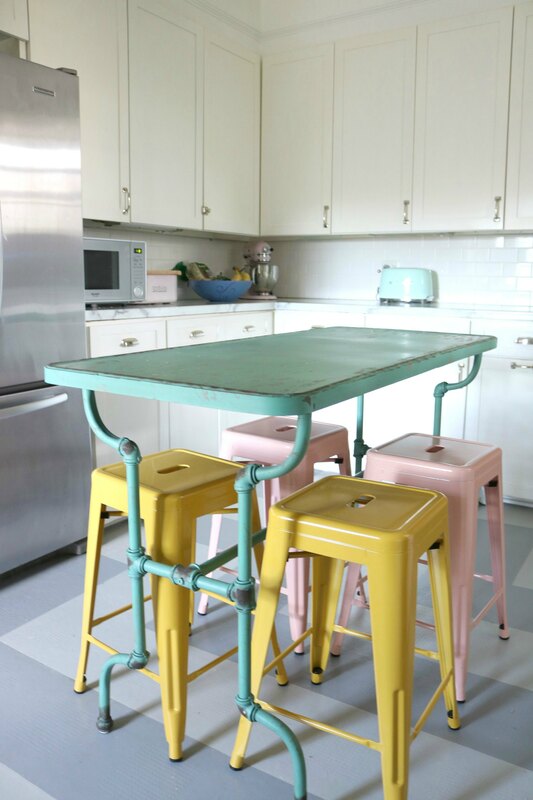 I love, love, love that kitchen island. Was it an antique find? 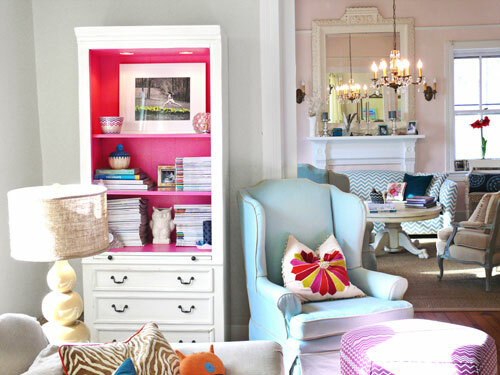 Lesli, your story about your pink mixer brings back such memories for me. When my daughter was around 4 years old she and my husband gave me a new writing desk. A few days before Christmas she came running to me and said “Mommy, Daddy and I got you a new desk for Christmas but I’m not suppose to tell you so don’t ask”. She’s now 45. Where have the years gone. Previous Post HAPPY 20TH BIRTHDAY PHOEBE !! !